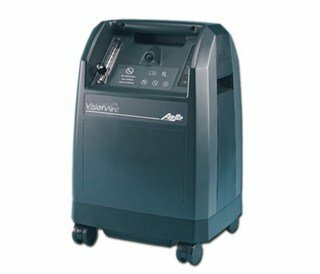 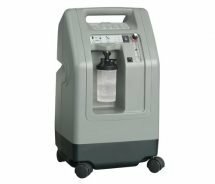 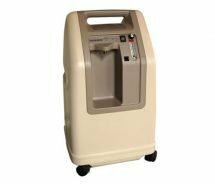 AirSep VisionAire the smallest and lightest oxygen concentrator for home treatment. 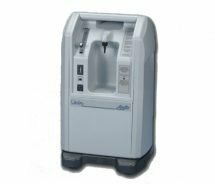 AirSep VisionAire the smallest and lightest oxygen concentrator for home treatment. 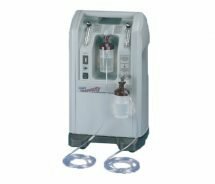 With full audiovisual system of monitoring in the front of the device and ability of providing medical oxygen with purity 90% +5,5% /-3% 1 to 5 lit/min. 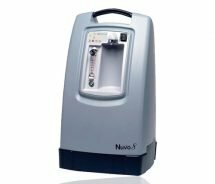 Easy to use with minimum maintenance requirements by the user.